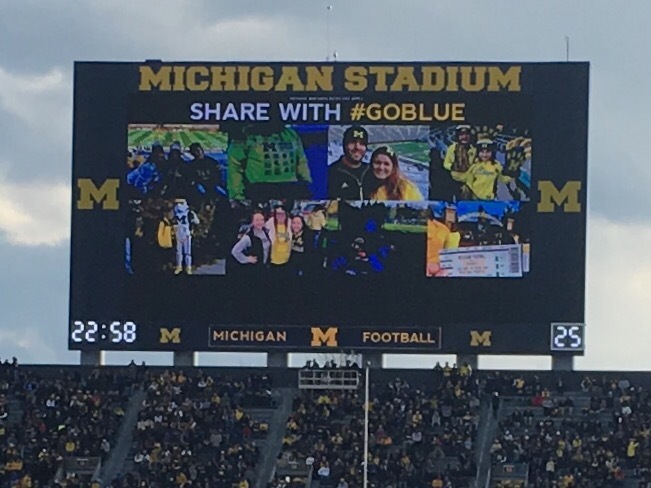 And it made it up on the Jumbotron! I don’t have much time to write today, thanks to two meetings, some family stuff, and the homework I’ve been putting off since Thursday. But I’m going to try to get at least my scheduled 2k in and maybe I’ll magically even catch up a little more as well? I’m starting the day at 10,500 words, after writing about 1.5k yesterday, so I am slowly heading in the right direction. But this NaNoWriMo continues to be a hard one.